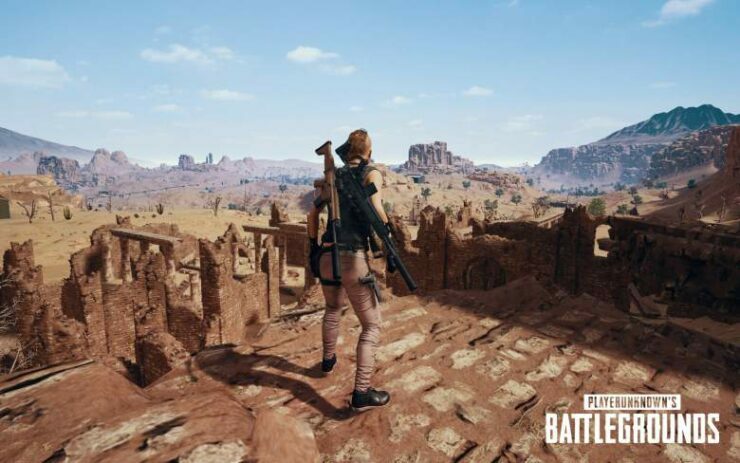 The PUBG Xbox One Miramar map will arrive on Microsoft’s console next month, Microsoft’s executive producer Nico Bihary has confirmed. While the map has been available for PC players since mid-December, Xbox One players are still left with a single playable map. Both Microsoft and Bluehole already confirmed that the desert map would also be made available for Xbox, but a release frame wasn’t provided – until now. Taking to Twitter, executive producer Bihary confirmed that the map is slated for a release next month. Last week, Bihary already shared that the map is coming along “great”. Played #PUBG Miramar on #XboxOne yesterday..got smoked by QA 🙁 Its coming along great, looking forward to hopping in to matches with friends. PUBG is available now for Xbox One and PC. The next Xbox One update, patch #12, is planned to be released next week.